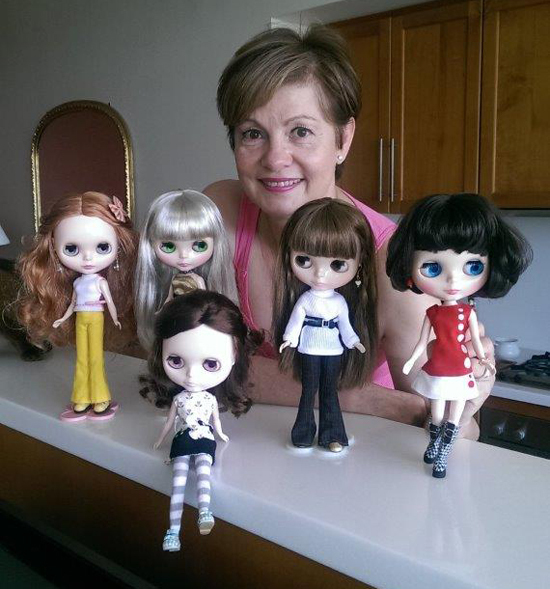 BlytheLife.com » Interview with Karen of Pinnigirl & Giveaway! 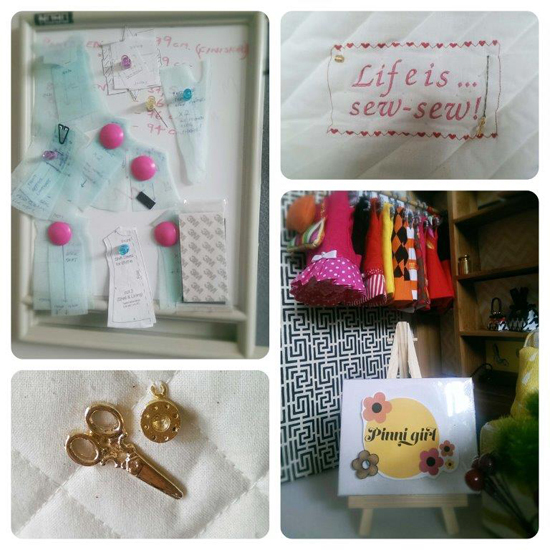 Pinnigirl Dress & Handbag Giveaway! 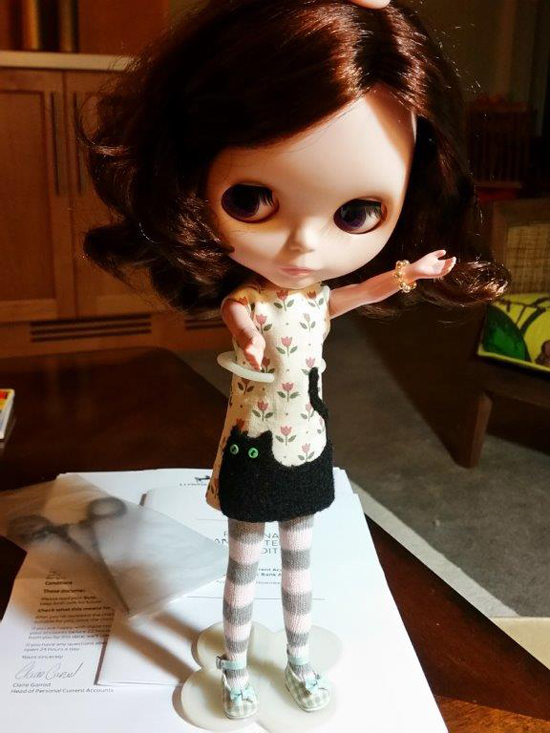 Karen has generously decided to giveaway one Pinnigirl dress and a matching handbag to one lucky reader here on BlytheLife! The giveaway runs until Saturday November 14th 2015 at 11:59pm Pacific. The draw will be held on Sunday November 15th 2015 and the winner will be announced on BlytheLife.com. Remember to use a valid email address for all comments. If you win, your email will be forwarded to Karen so she can get in contact with you regarding sending you the prize. Your fashion designs are beautiful! I’ll certainly be checking out your shop in the near future! loved reading your story, very cute dresses especially love the bee dress. Good luck. 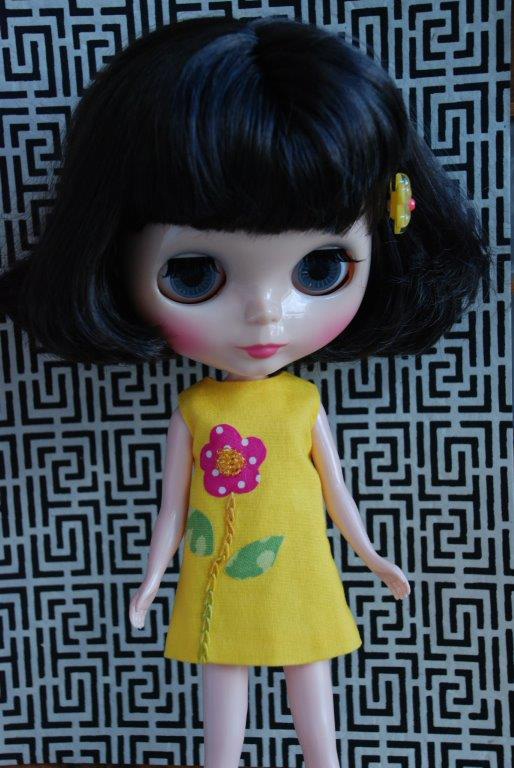 What a groovy dress and doll! 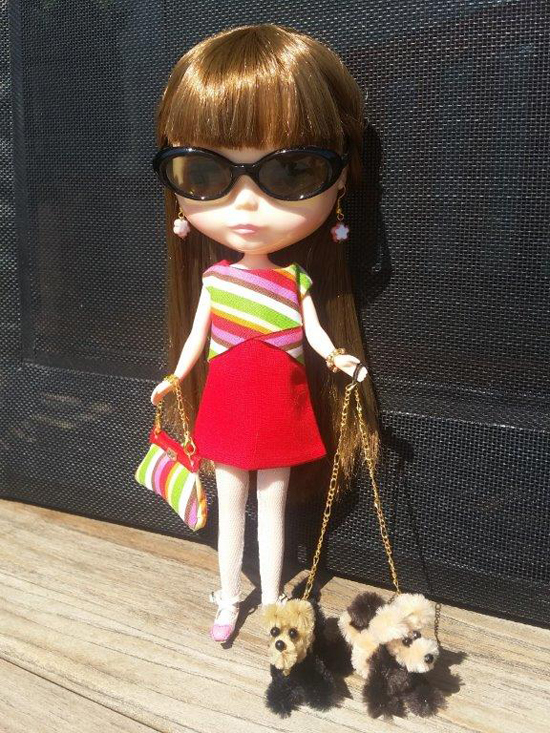 Stylish and matching to Blythe’s looks! LOVE your dresses, so beautifully made! I can’t choose a favourite! Great to see another quality Australian etsy shop. I think the candy stripe dress is adorable! 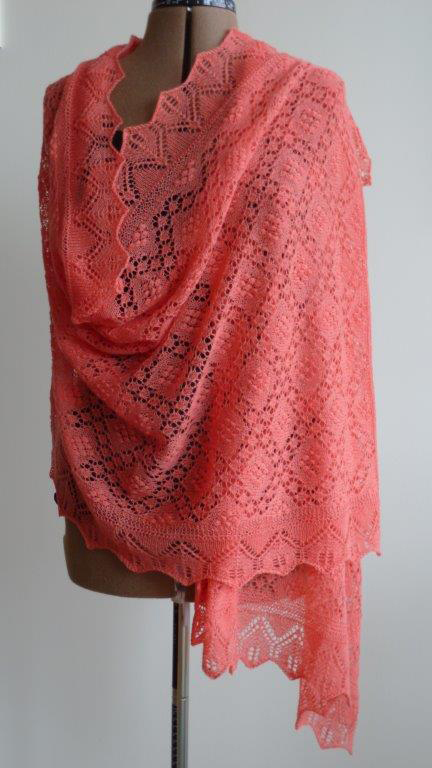 I love,love love, Oh So Orange! The detail is wonderful!!!! I love that the dress comes with this adorable handbag. Thank you for giving us a chance at winning this outfit. It will be treasured, surely! I love the retro style of the dresses and one of my favourite ones from the Pinnigirl shop is the “Custom Blythe dress Chequerboard”.